The Future Disco series from Needwant has been running for so long now that it feels like it is reaching that difficult, slightly flabby middle age period on this, the seventh in the series. The label continue to put out decent material but the nu-disco scene feels a little less sprightly than it once did and it is difficult not to feel that coming through. 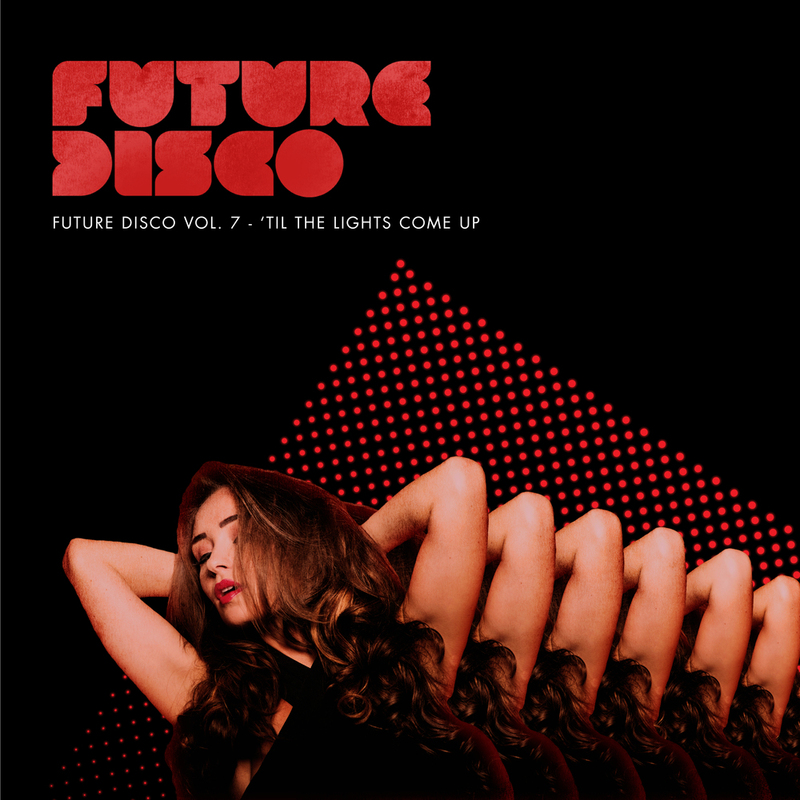 Future Disco Vol. 7 is cast in tribute to those that make it through to the end, the obligitory strap line this time proudly claiming "’Til The lights Come Up". It's a mentality Future Disco resident Sean Brosnan appears to take to heart, because much of the best material is saved for the album's close making the opening half feel like a bit of a slog. Ejeca's starry-eyed rave anthem Together still feels just as youthful but it is sandwiched between so much by-the-numbers female vocal house (H.O.S.H. 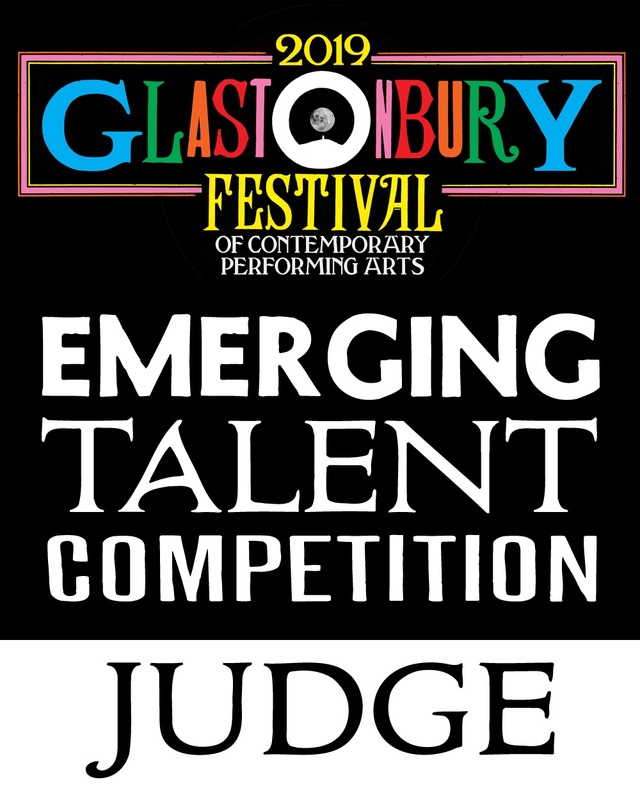 's Disc Jockey) and trance influenced groove (Mirror Mirror's Kaleidoscope) it numbs the ears. Even Benoit & Sergio fail to turn things around, Shake Shake still not delivering anything like their previous highs. It isn't until the more considered second half that Vol. 7 starts to get interesting. The DJ Koze mix of Mount Kimbie's Made To Stray is unexpected and ushers in a more constrained and slightly melancholic atmosphere. Both Naughty, by Names In Lights, and the Outboxx mix of Clouds by Crazy P feel understated - tracks for those that really want to dance. When James Fox shows up with Holding On (NYC Mix) it therefore feels like the album has earned a moment of self-encouraging reflection, and it gets it. From there, as is often the case with Future Disco albums, things are seen to a close with a series of beautiful moments. Templehof's Drake is played as a soulful electronic bed to the looped vocals from Holding On, creating a wonderful momentary pause. Ada's cover version of the Yeah Yeah Yeahs' Maps, here remixed by Michael Mayer and Tobias Thomas, is similarly restrained, even if it will never make you feel as much as Karen O's staggering original. Downtown Party Network's goosebump-inducing 'Space Me Out' features in its Mario Basanov remixed form and it feels like a real end-of-the-night moment. The actual finale is Tale Of Us & Clockwork's subtler but equally introspective Lost Keys. So in the end, Future Disco Vol. 7 brings it back, but that first half feels like this is a label compilation that could do with being more prudent with its own catalogue, looking afield more often for inspiration. Northern Ireland's EJECA appears to be going from strength to strength at the moment, with remixes for Bloc Party and The Magician as well as a growing reputation as a DJ. This EP follows on from last year's Horizon EP and marks his return to Needwant, the label behind that release. "Together" moves away from the pure garage influenced sound of "Horizon" but keeps its eyes firmly on the past with jungle rhythms and a starry-eyed piano house riff that gives the track a distinctive early-90s rave feel. It's unashamedly nostalgic but Ejeca does this style so well. Marking his first release on Needwant, Terence Parker delivers a more upfront Detroit influenced house version, with firm four-four rhythms and a driving groove. On the flip side is a deeper 'Night Edit' of "Horizon" by EJECA, who gives it a fuller beat and a more dubby sound. The EP is rounded out with a second original track in "Forest", a deep, restrained track that points to a more varied sound. It is much less of a dancefloor track and more of a moody instrumental, with soulful strings hidden within a mix that dials up some round, sophisticated drum work and bass. The latest release from Needwant is a slab of electronic blues crafted by South London producer Alex Warren under the name Kiwi. 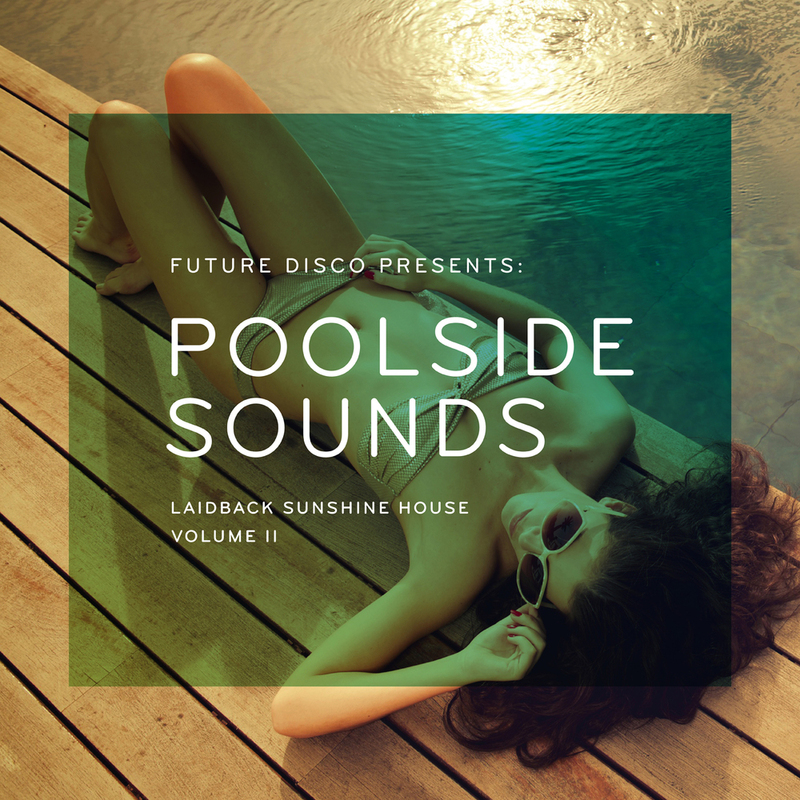 Featuring Amy Skippings on vocals "Mayfly" gently bubbles with a stark and stripped back disco sound and featured on the recent Poolside Sounds Volume II compilation. The original mix is a laid back track with sophisticated, well paced percussion, loads of space and some perfectly applied strings. Skippings' vocals are needy yet classy and irresistible - wanting to open up yet casually aloof. Kiwi's sound takes in a variety of styles across disco, funk and house but this track is soul and blues more than anything else. It is also pretty brilliant. Mixes come from Compuphonic and Urulu. Compuphonic's version stays true to the atmosphere of the original, playing maudlin organs over a multi-layered mix. Urulu's mix is much deeper, a techy dub with a robotic bass line - it's built to move the crowd and stands as a dark and twisted track in its own right, but loses much of what I love about the original. Compuphonic also serves up a lush instrumental 'Stringapella' that keeps all of the sweat and tears of the original.